Midge Rutter of Midge & Co, Winter Market Update!! As a long time resident of Houghton Lake and selling real estate for almost 20 years, I have seen the market at it’s best and I saw it plummet in 2008 on a downward spiral for several years. Pricing has been steadily going up in value but some haven’t quite made it up to the value we were at in 2004. It’s still a good market for both buyers/sellers. I feel positive about the changes in our commercial properties in the area as well. We have seen a bunch of properties selling due to the new Arauco Plant and Kirtland in Grayling expansion. Midge & Co is the leader in sales for the month of January so far, through our unique marketing and full-time agents we are blazing the trail for Innovation and strength. If you are interested in learning why #midgeandcoisthewaytogo please, read more HERE. Roscommon County still has a decent selection of inventory this winter. With 329 properties listed and 61 of those being waterfront. 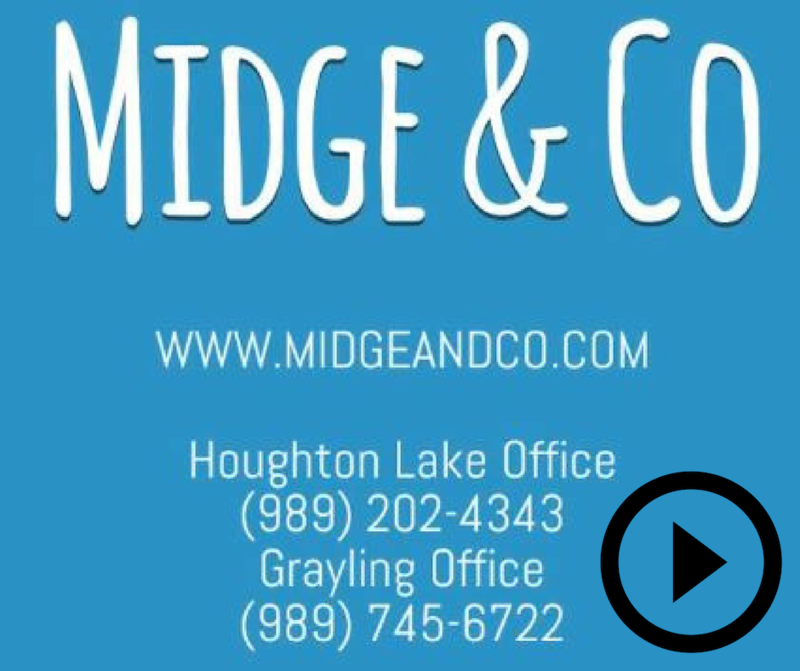 Follow us on Midge & Co Facebook for our local Roscommon County listings or Follow our Grayling Office Facebook page for our Crawford county listings! Or simply visit our website at www.midgeandco.com. Just take a look at our many SOLD or PENDING Listings in our video below. 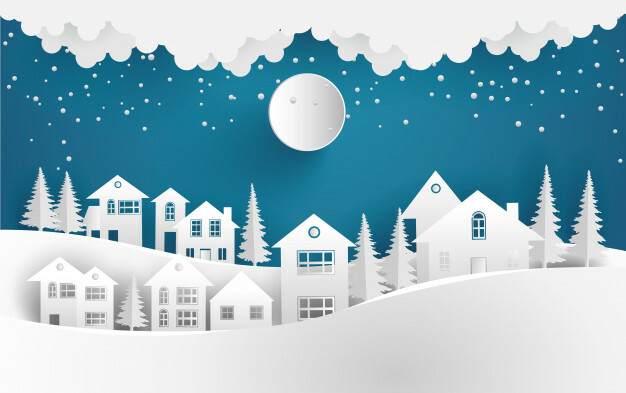 And as always, remember to partner with the best in the business for all your #realestate needs!